Please read this When you press Sign Now below, a validation e-mail will be sent immediately to you at the address you have given. This will include a link back to this website that you must activate in order to confirm your e-mail address. Only when you have done this will your name be added to the petition. 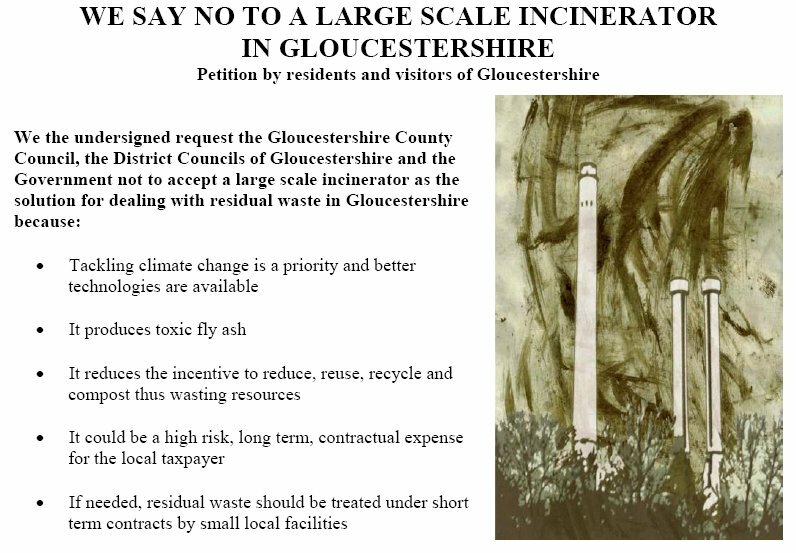 This petition is organised by Gloucestershire Friends of the Earth Network.